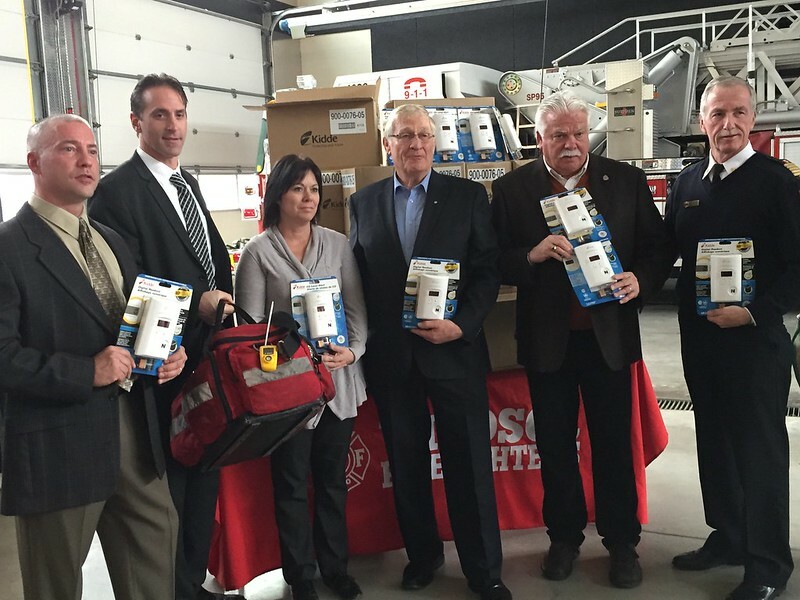 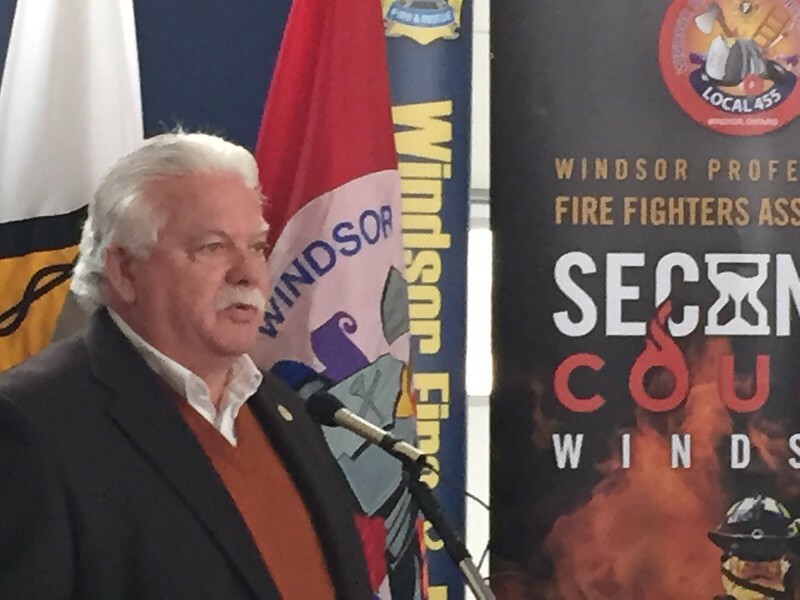 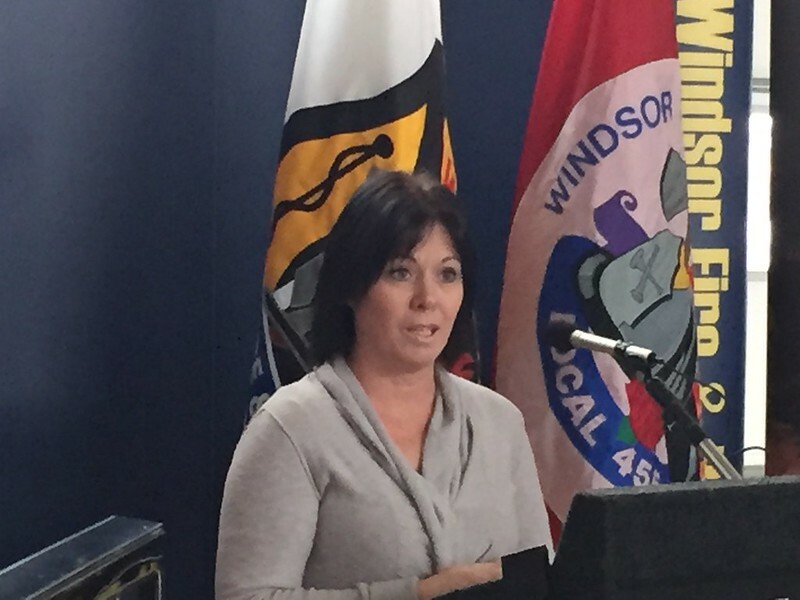 The Windsor Professional Firefighters Association is donating twelve portable carbon monoxide alarms to Windsor Fire and Rescue Services to be put on every frontline fire apparatus. These small portable alarms will be attached to the medical kits that firefighters carry into every medical emergency. 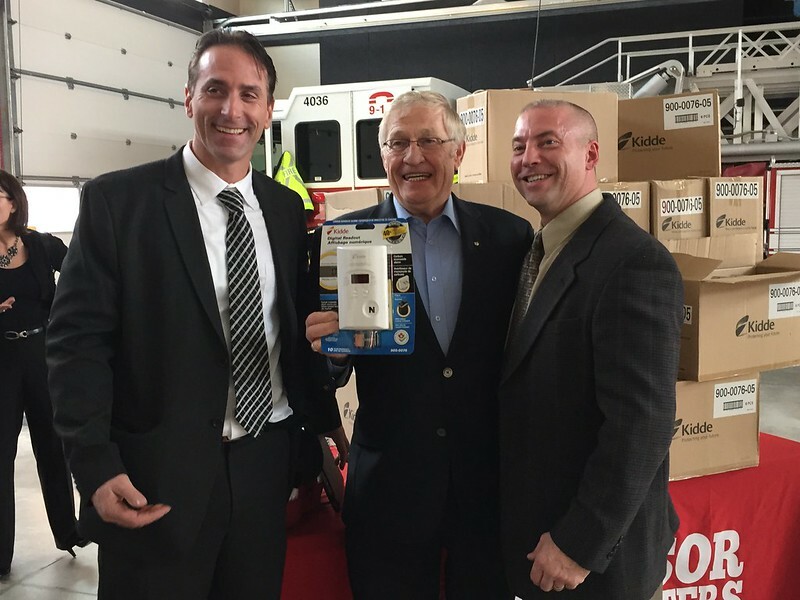 MPP Ernie Hardeman (Oxford County), through his private members bill championed the Hawkins Gignac Act to make carbon monoxide alarms mandatory in all homes in the Province of Ontario. 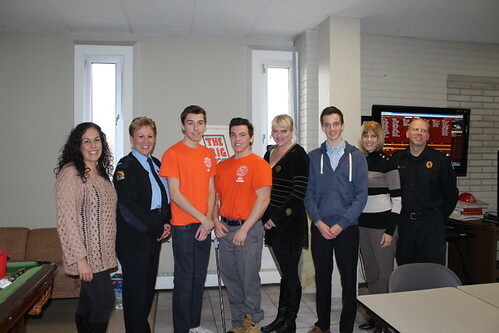 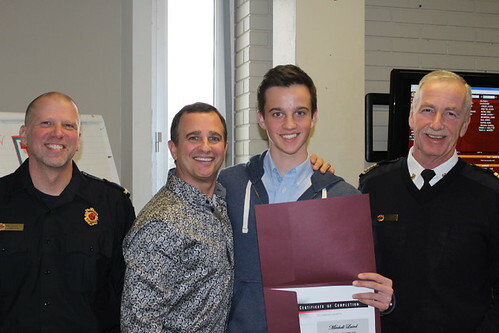 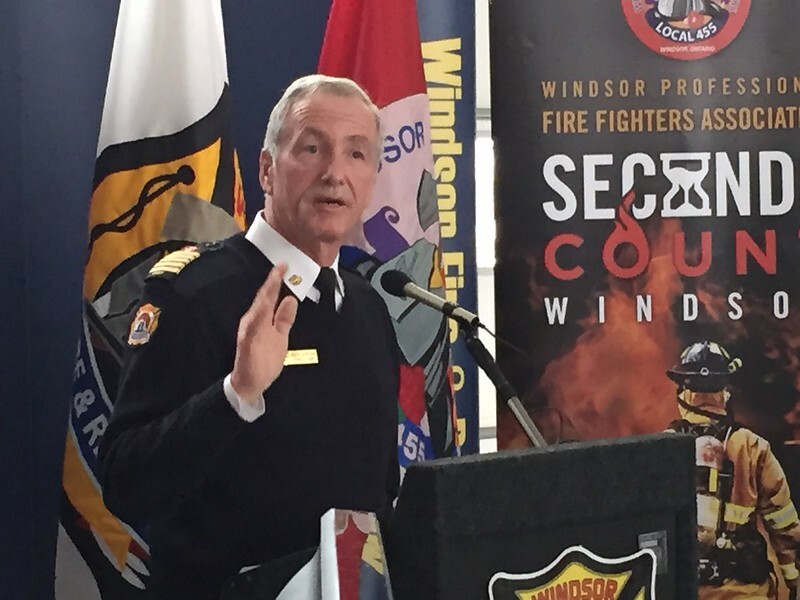 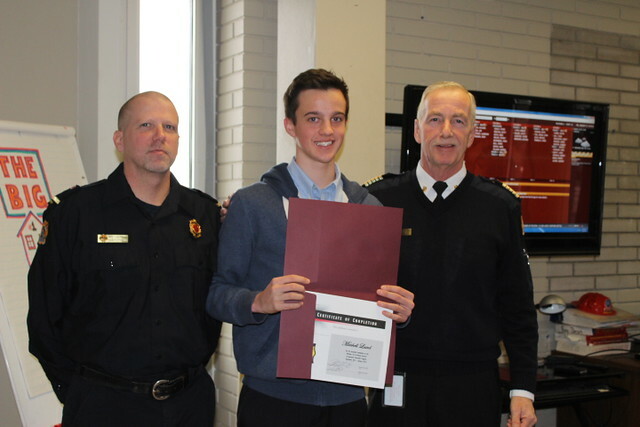 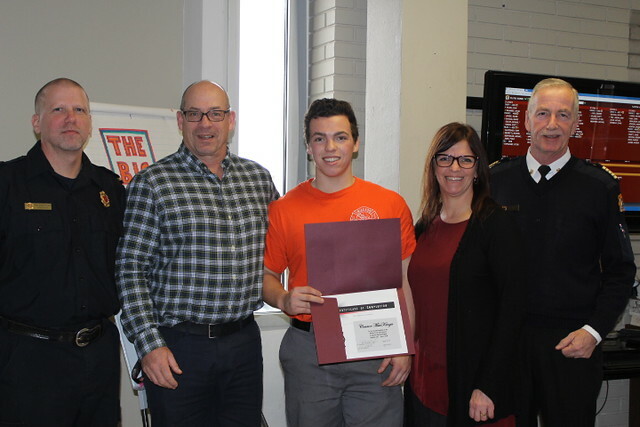 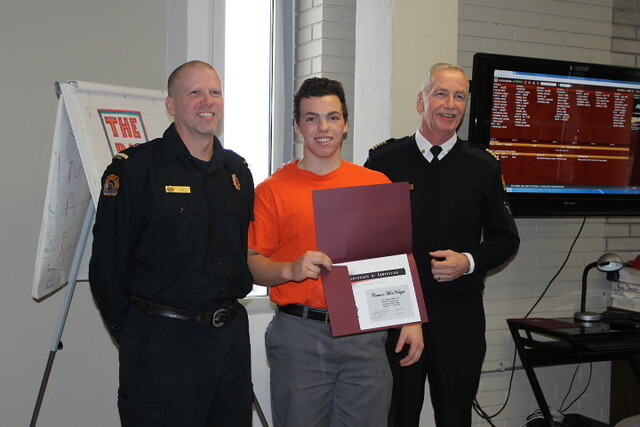 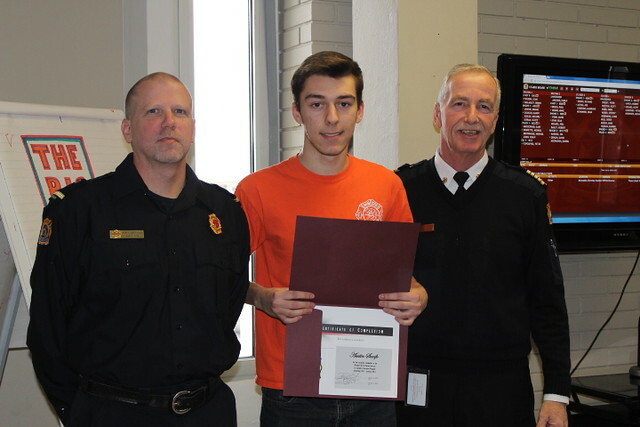 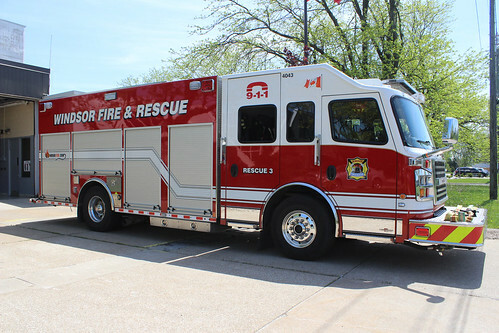 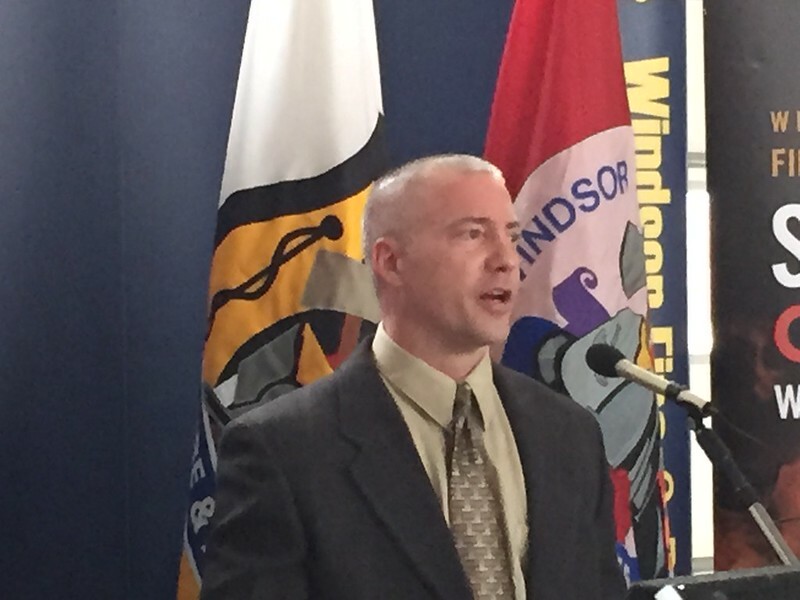 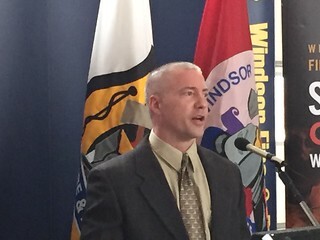 “The Windsor Firefighters are proud to be supporting and helping build a safer community,” said Wayne Currie, Executive Member, Windsor Professional Firefighters Association. 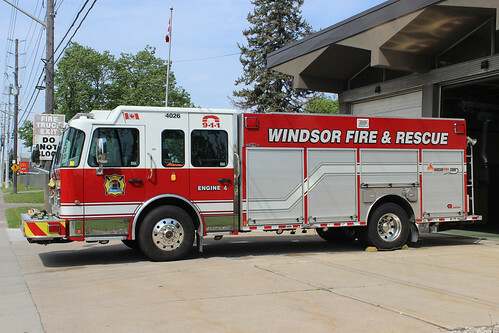 Learn more about the WPFFA at www.windsorfirefighters.org. 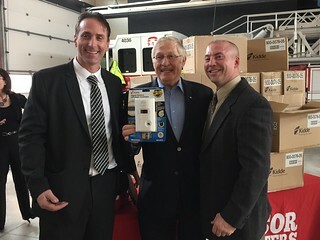 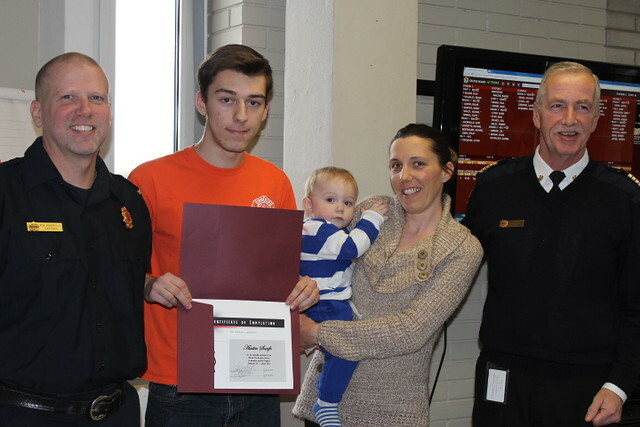 Learn more about CO alarm legislation at www.youtube.com/hawkinsgignacact.